On September 11, 2001 the world stopped and stared as New York came under vicious attack. Almost 3,000 people died in the terrorist attacks that took place that day and which have changed the world we live in. A New York photo essay seems appropriate on the 10th anniversary of 9/11. It feels like everything that can be said, already has been. 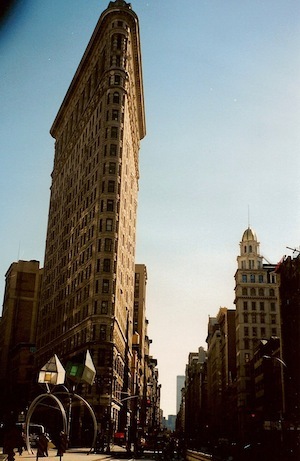 So, in celebration of a fantastic, lively and vibrant city, and in memory of so many lives tragically lost, here are some photos I took when I visited New York in 1999. New York is home to some striking architecture.The Flatiron building stopped me in my tracks when I first saw it. Why would you build a building that shape? 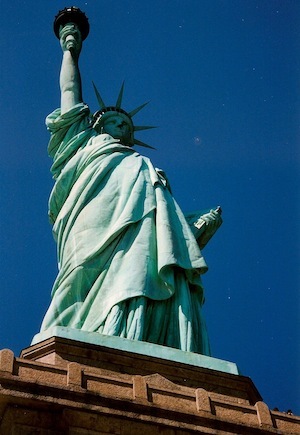 New York's skyline is infamous, making stars out of the bold and characterful buildings. The imaginative use of space in New York is impressive too. 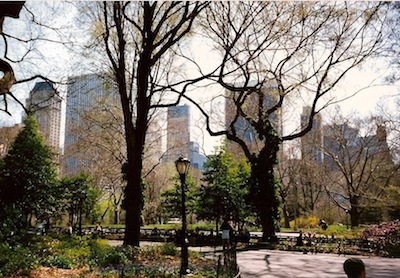 Central Park is a surprisingly calm escape from the buzz of the city which surrounds it. 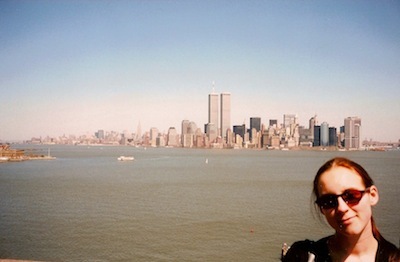 When this photo was taken I could never have imagined that the Twin towers in the background would be destroyed only a few years later. I don't think any of us could. My heart goes out to all the families of all the victims of 9/11.